Check Out The “FUEL GUYS” Videos! Advancements in vehicle technology has put a lot of emphasis on looks, safety and electronics. But know this; your engine needs PFS. The industry has changed dramatically over the past 15 years. Diesel and additive manufacturers have been pushed to the limit…Learn More. Mining and Excavation equipment protection. For any heavy equipment needs, contact PFS for large quantity solutions for protection and performance. PFS offers bulk fuel distributors an easy to use affordable option to for your customers giving you control over the quality of the fuels you sell. FREE Shipping On All Cases And Buckets! Today’s gas engines operate on the most advanced levels of fuel injection technology. The performance demand and efficiency of our daily fuel supply is NOT keeping up with these engine performance advances. Your investment deserves the BEST in fuel additive for performance, prevention, and fuel system efficiency. The demand of much faster injector cycles, high temperatures, and the failure of fuel supply companies to keep up with the advancements in engine technology, makes it a requirement to protect your equipment with the BEST in diesel fuel additives – Start With PFS Today! The Fuel Guys have created and continued to advance these formulas for over 30 years. 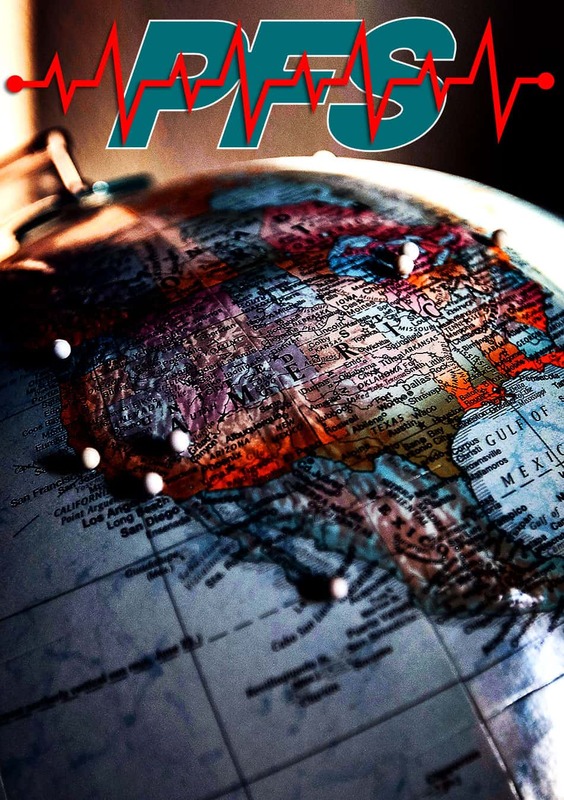 PFS manufactures and distributes these products by hand right here in the United States – Made In The USA! You will find the best results and proof of this when you start with a 1 month supply of the PFS fuel additive solution. Custom Bottles Add Efficiency & Value! Keep A Bottle In Your Vehicle For Each Fill Up! Individual bottles are conveniently designed to measure and ensure accurate control. With the pinhole control top and easy to read ounces, it is easy to make sure you’re getting the proper amount of additive each time you fuel. PFS additives are concentrated for added value, quality and dramatically reducing the amount of plastic being thrown away. Performance Fuel Specialists fuel treatments were brought to market in 1985 and were at that time only available for industrial, transportation and bulk fuel application. In 1990 PFS worked in cooperation with a chain of parts stores to introduce a line of fuel treatments for the retail market. The hardest part of the retail application was the packaging. The retail product is virtually identical to the industrial version. PFS has also brought to the retail market the same ideology of the industrial market that is changing the way the retail market looks at additives. PFS products are only distributed through qualified distributors and parts stores. We believe this is extremely important in order to keep the integrity that PFS has tried so hard to attain. We do not sell to discount stores of any kind and certain criteria is expected to be met by those wishing to distribute our products. PFS is dedicated to providing information to educate those selling, using or interested in fuels and additives. 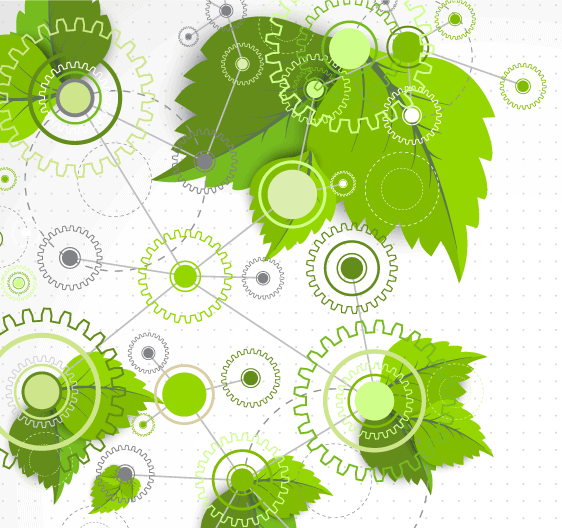 We follow a wide range of areas from the changing regulations, to fuels of the future. PFS is also dedicated to providing the best fuel treatments on the market today. In line with our devotion to proper fuel maintenance we now have a line of fuel testing tools designed to aid those interested in a careful and adequate fuel maintenance program. We provide information about our own product line and all aspects of fuels in our every changing fuel industry. If you are working with fuel in some vocation or simply have an automobile you will find there is something here for everyone. “Go Green Keep It Clean TM” – Vehicles with a clean fuel system pollute far less and get better fuel economy than with a dirty system.  Do the environment and your pocketbook a favor, use PFS every time you fuel..
At Performance Fuel Specialists we sell gasoline and diesel fuel treatments for summer and winter applications. PFS strives to be different from other additive companies by providing a product that is designed especially for the area in which the product is used. Because different regions of the country have different fuels as well as climates and driving conditions it is important to address that particular fuel and the problems that occur in that region of the country. Because the fuel industry is extremely complicated we think it is important for you to have access to needed information. One of the best ways to do this is through the use of our website. Here you will find information on several fuel related subjects as well as product information that can answer questions you may have or help you decide on an additive that is best for you. Let's Talk Fuel - We Got It Right For You! At PFS we have taken fuel additives one step further - unlike most products that sell the same treatment everywhere - PFS products are Area Specific or simply put, PFS fits the product to your vehicle’s needs as well as to the region in which you live. Different parts of the country have different needs and climates with a wide range in humidity and temperature. Fuels can also vary from region to region due to the different suppliers of crude oil used in the manufacturing process. PFS fuel treatment products address these and other variables. We can provide you with the protection and long life of your equipment that others can not. We Take Fuel Seriously.